There are many ways in which 2016 was a terrible, no-good, very bad year. But television provided a ridiculous embarrassment of riches. 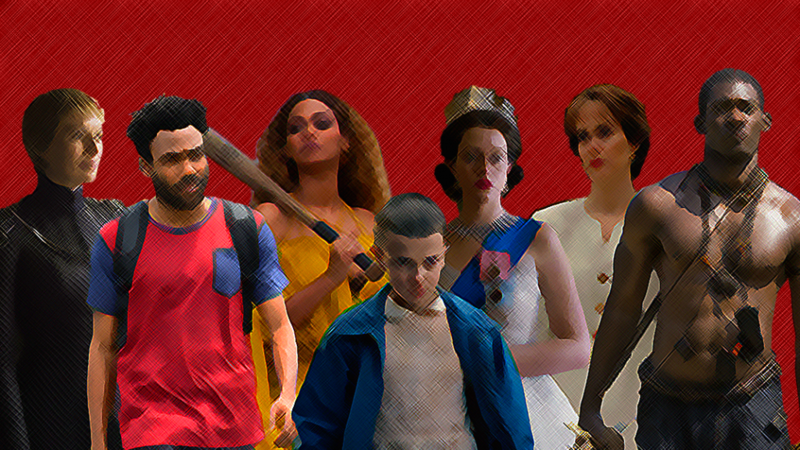 There are more good shows now than a beleaguered critic can possibly watch, but here are my 20 best TV experiences of 2015. My obligatory year-end list of my 15 favorite shows of 2014.